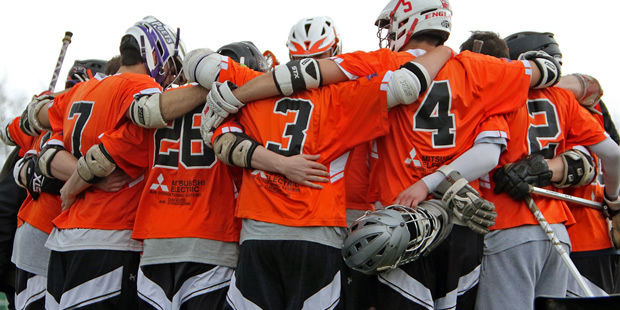 Lacrosse is one of the fastest growing team sports in the world, and if you’ve watched a game it’s easy to see why. 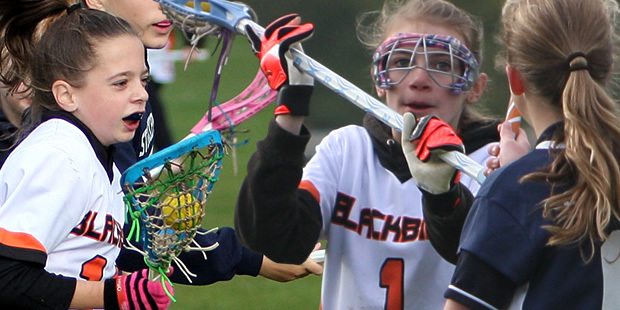 Fast, action-packed and usually high scoring, lacrosse is unlike any other sport. It is a game with a long tradition and a proud and fascinating history, yet modern and dynamic. Lacrosse is truly addictive - Once you’ve picked up a stick it’s hard to put it down! 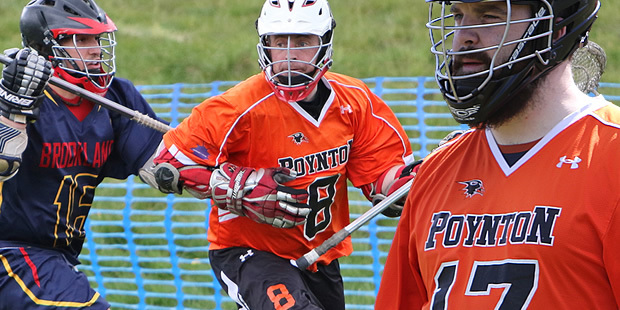 Founded over a century ago, Poynton is one of the UK’s oldest established lacrosse clubs and currently fields three senior men's teams, four junior squads and a recently established girls section. Our playing members range from just 7 years of age to veterans. 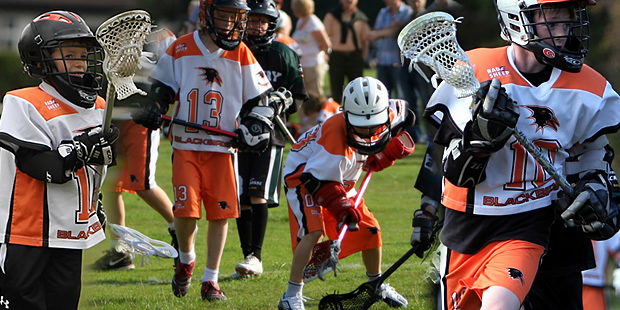 Poynton Lacrosse Club is a member of the English Lacrosse Association and is accredited under their Lacrosse Mark scheme. As well as many successes at senior level, Poynton’s Junior Development Programme has produced many players who not only represent the club, but who have progressed to the highest levels in the sport, playing at county, national and international levels. 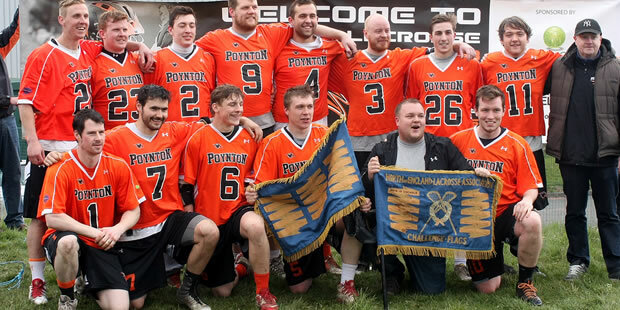 Poynton Lacrosse is a friendly family-oriented club and we welcome new members. 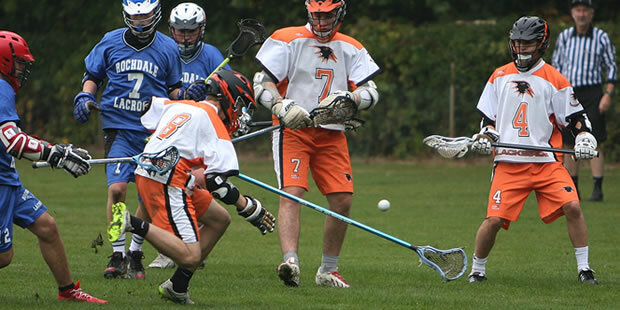 If you’ve never played lacrosse before, or if you are thinking of returning after a break away from the sport, please feel free to get in touch or come down to a game or training session to find out more. We look forward to meeting you!